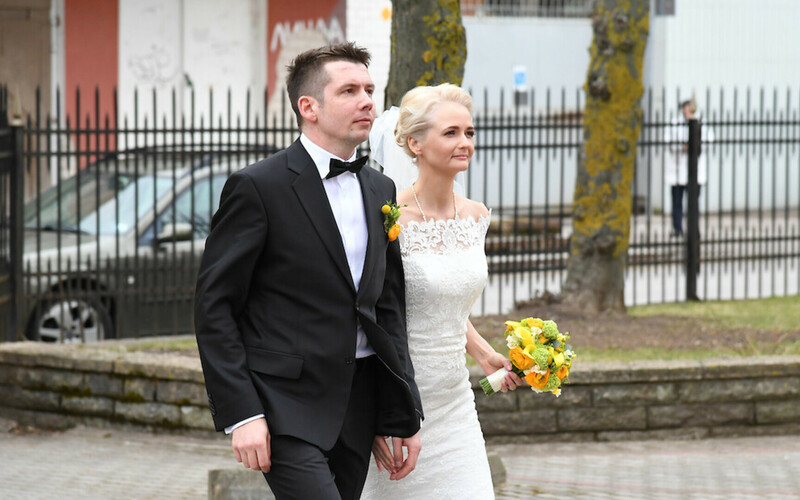 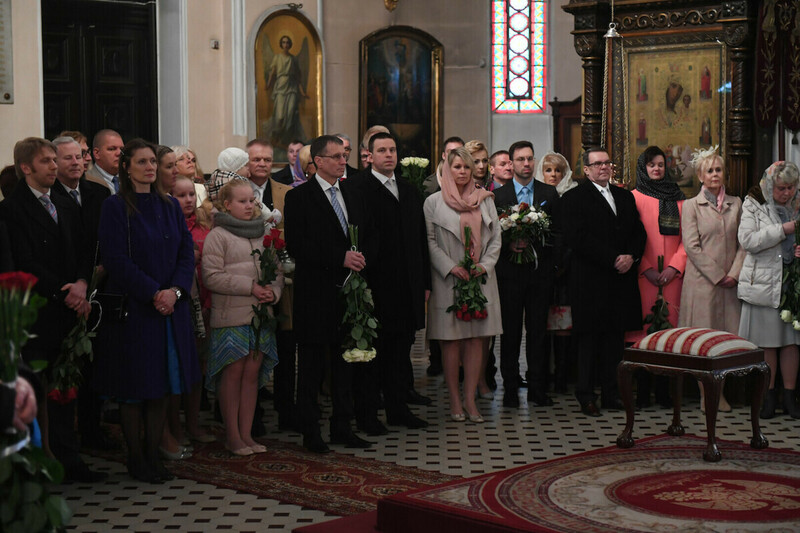 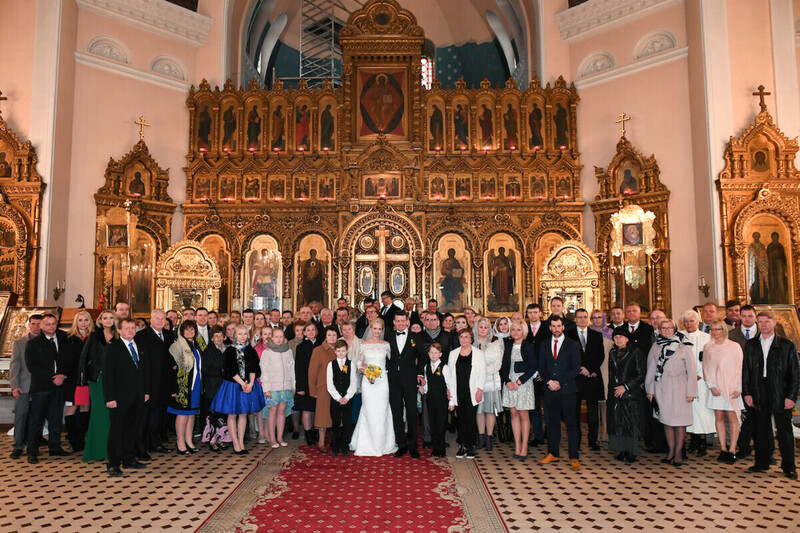 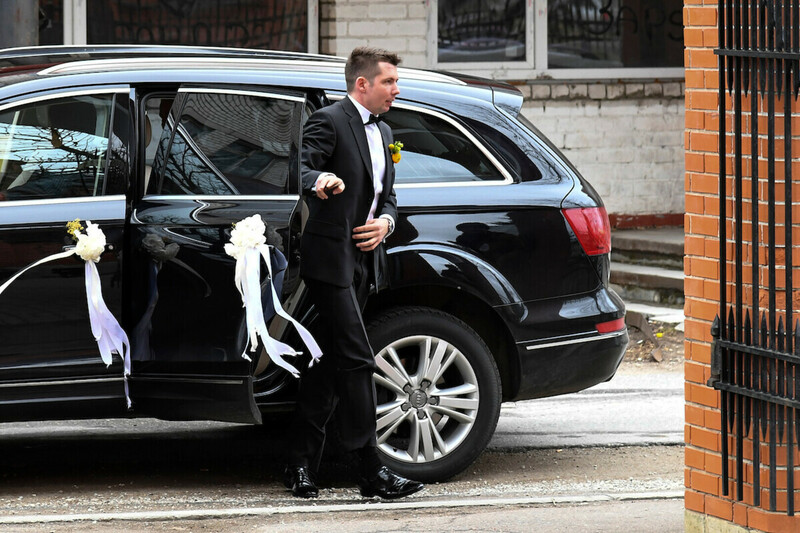 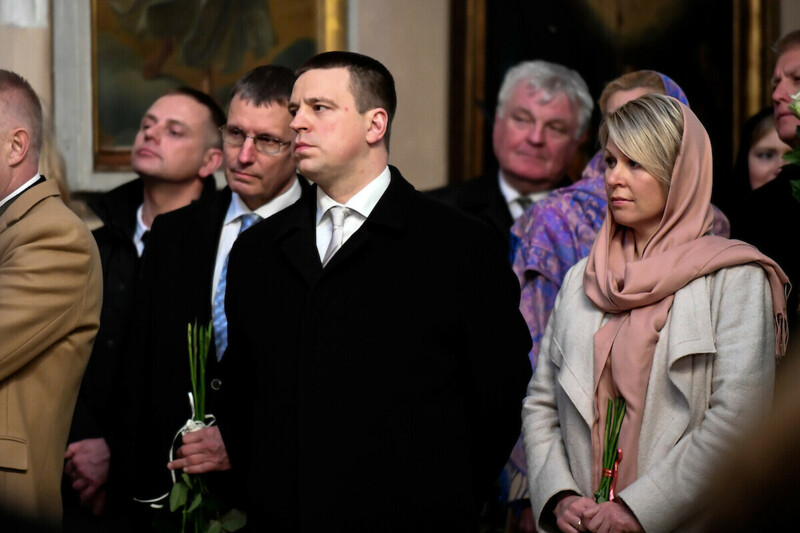 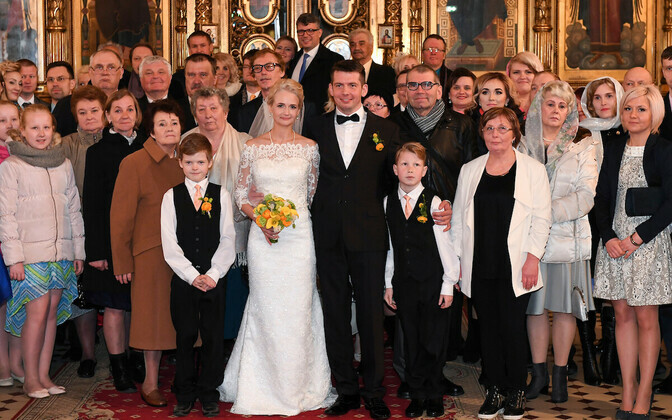 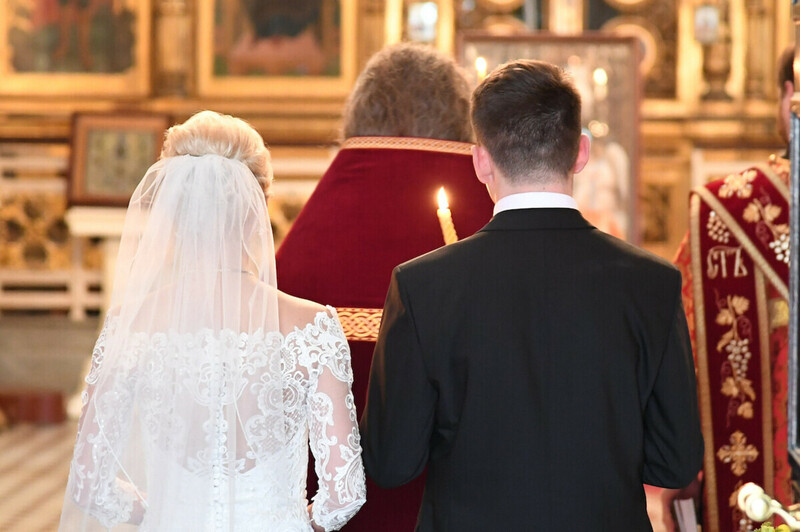 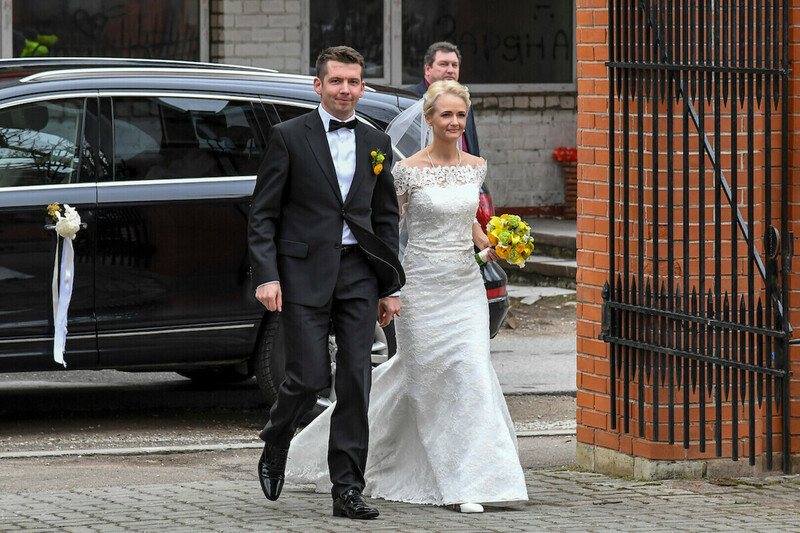 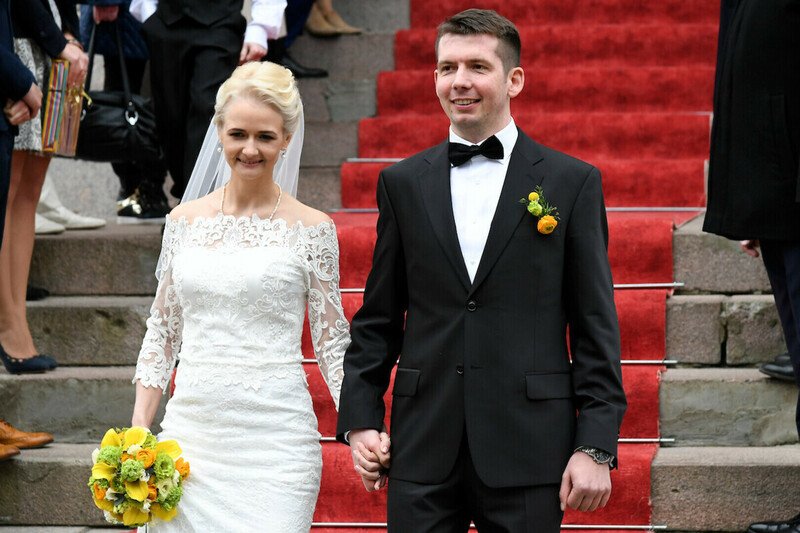 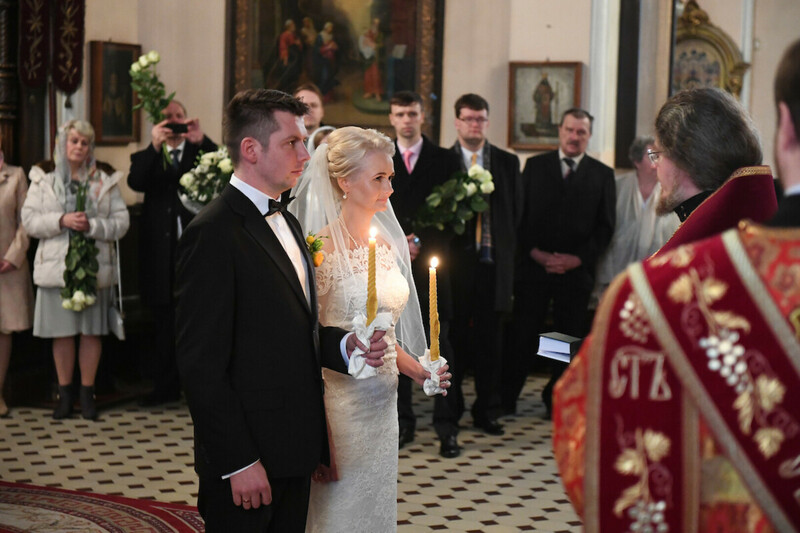 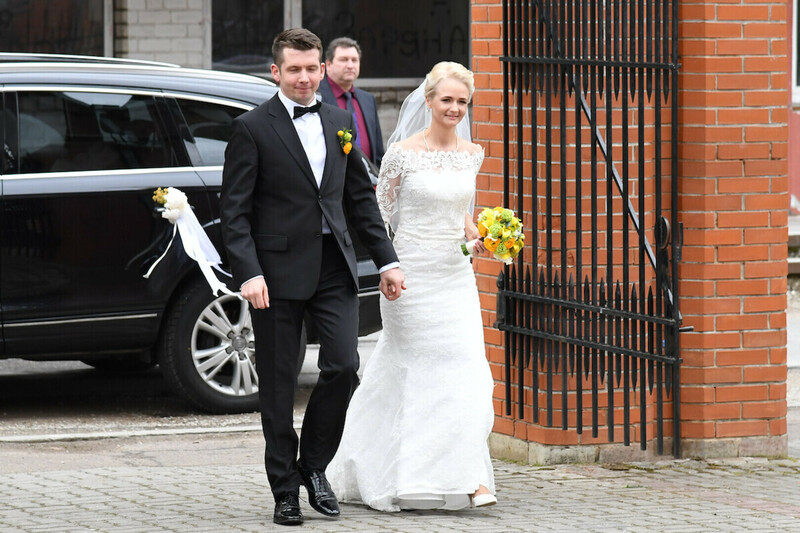 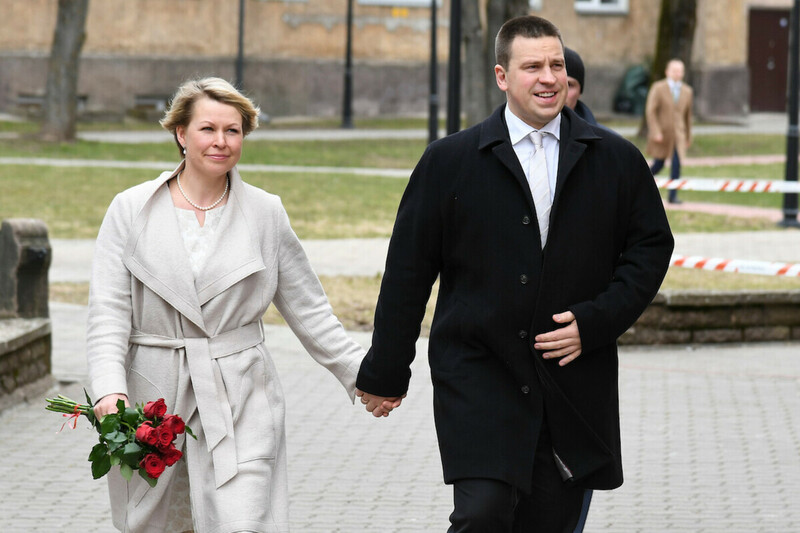 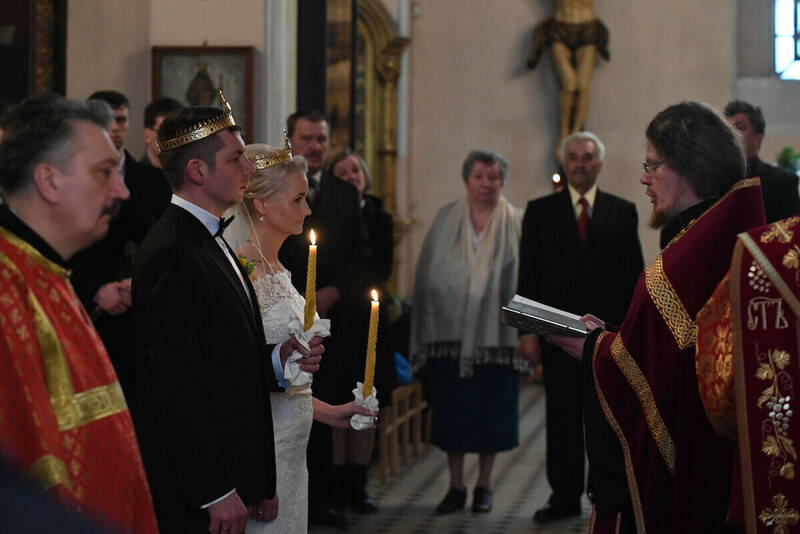 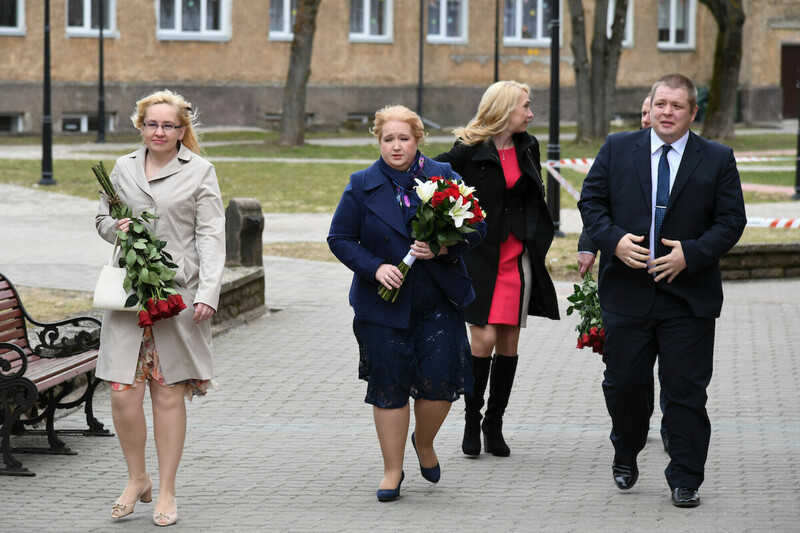 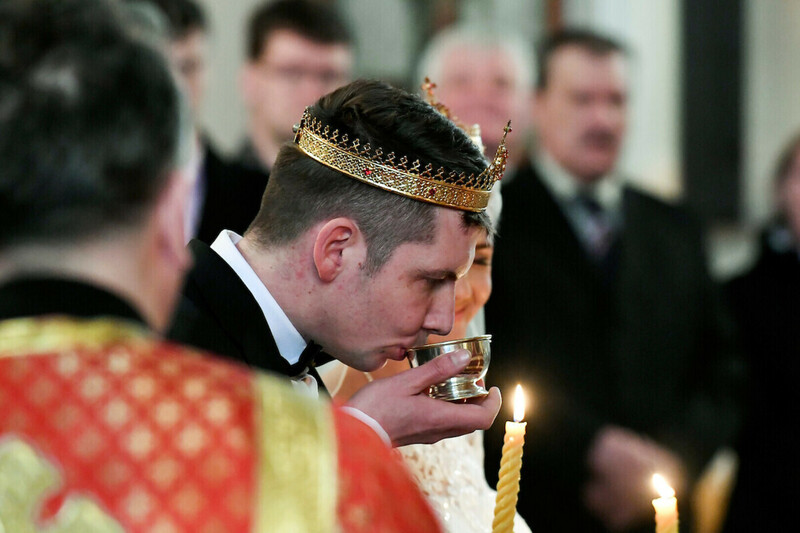 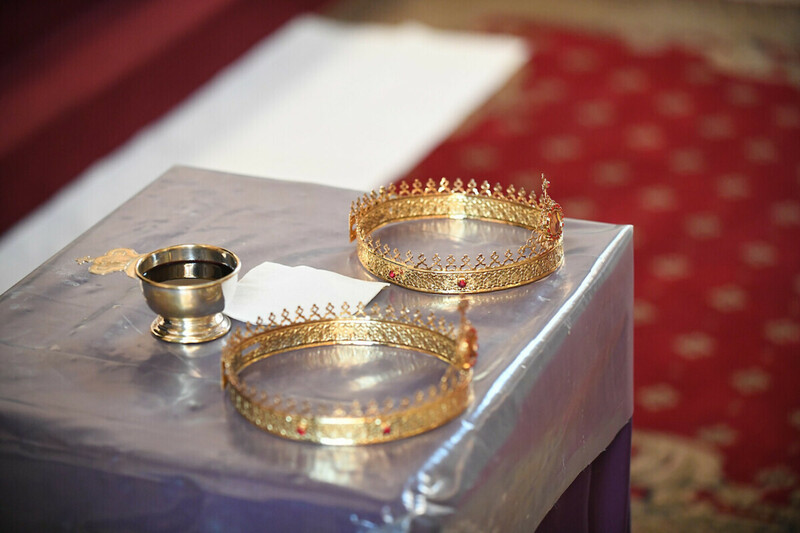 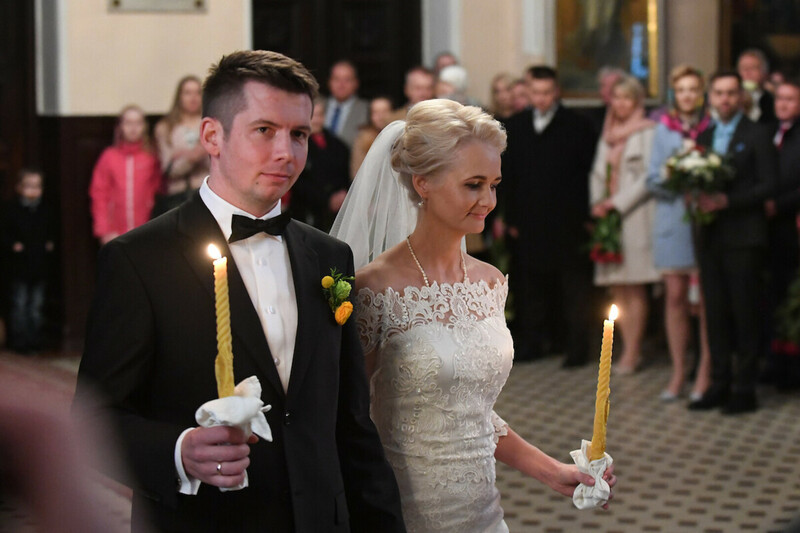 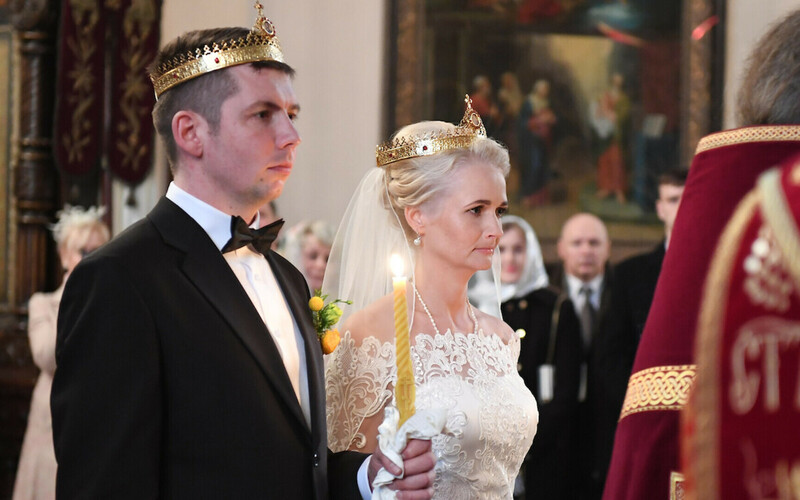 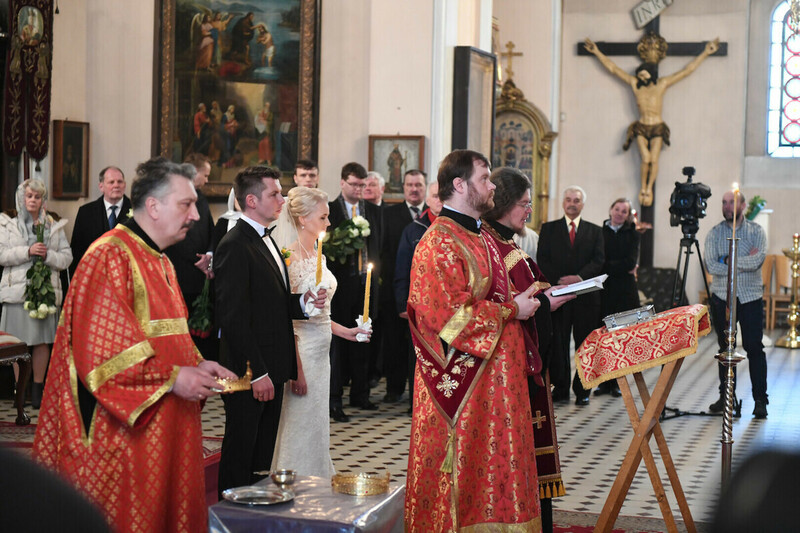 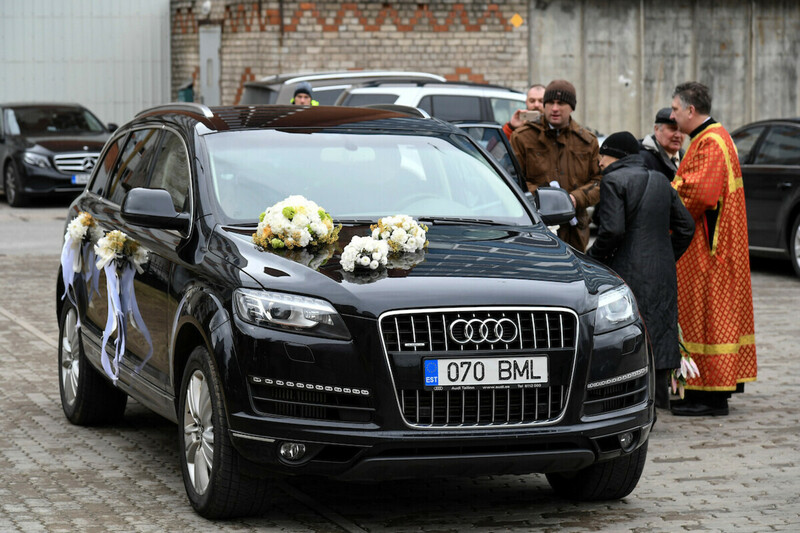 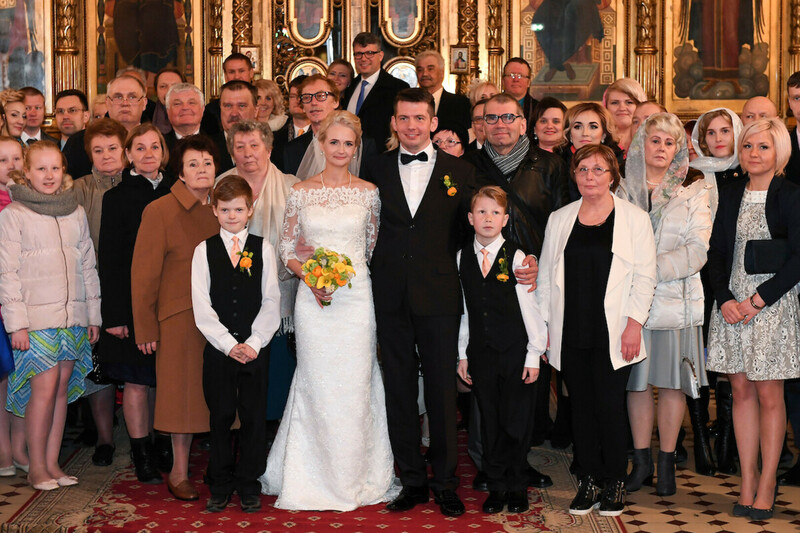 Members of the Riigikogu for the Center Party, Siret Kotka and Martin Repinski, got married on Sunday. 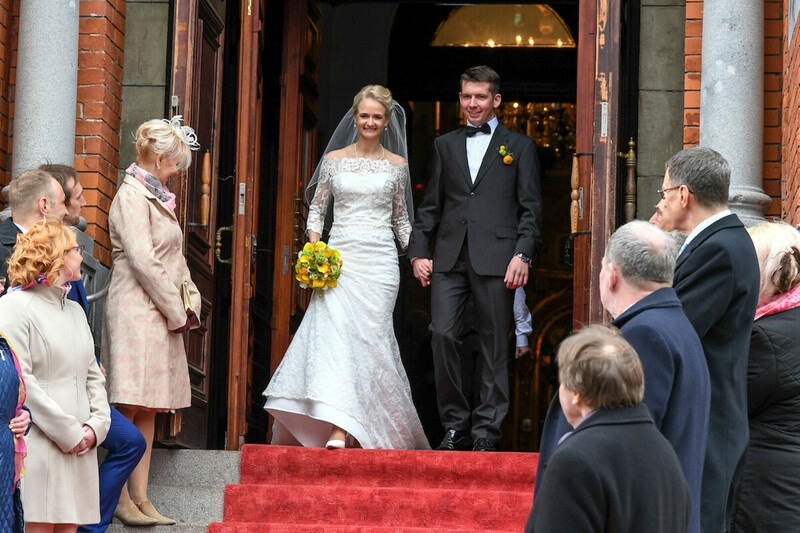 The reception took place at Mäetaguse Manor in Ida-Viru County. 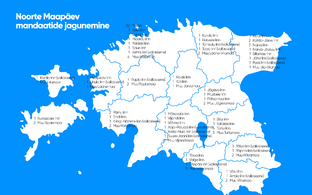 Kotka and Repinski are MPs for districts in Lääne and Ida-Viru County in the East of the country. 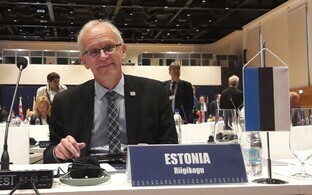 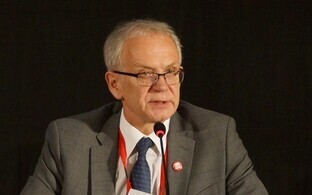 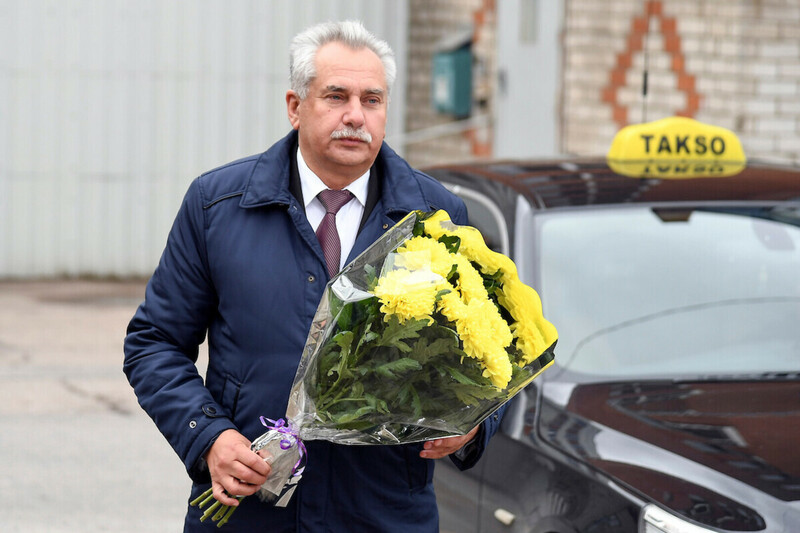 Kotka has been a member of the Riigikogu since 2014, replacing a fellow party member, and Repinski was elected in 2015. 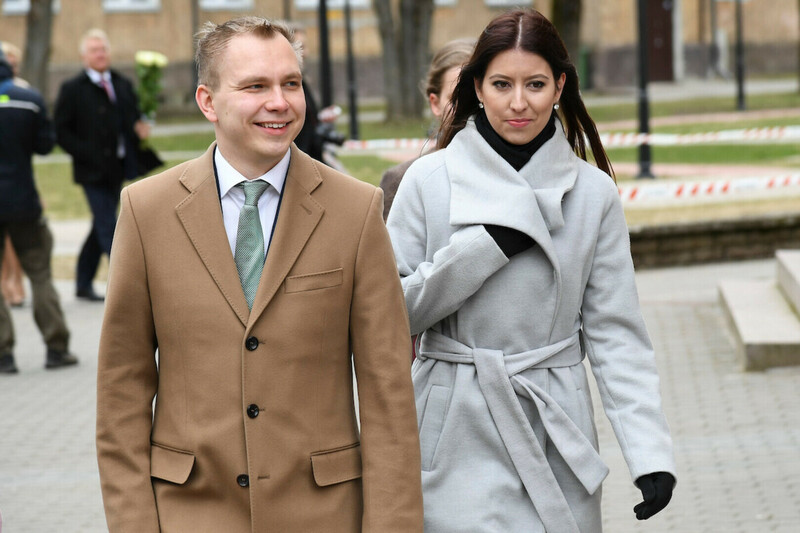 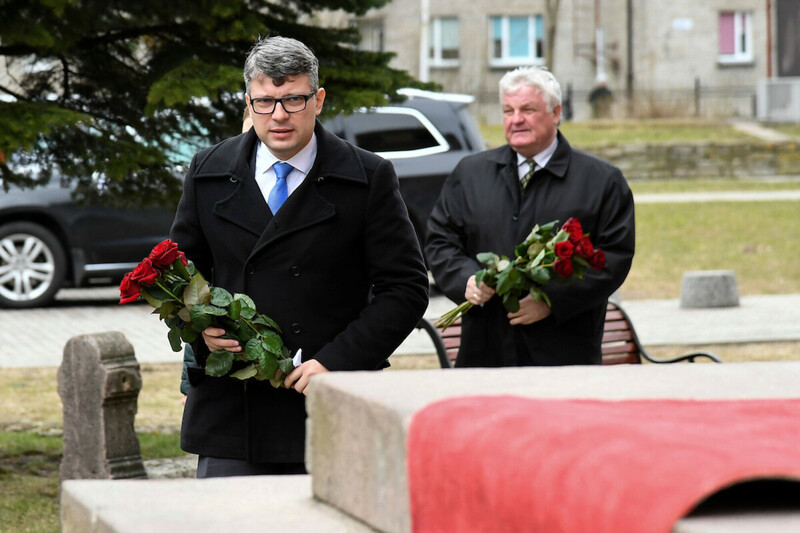 Martin Repinski was Minister of Rural Affairs in Jüri Ratas' government, although only for a very short time. 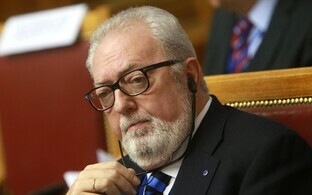 He resigned after just two weeks in office following several smaller scandals surrounding his private and business life.